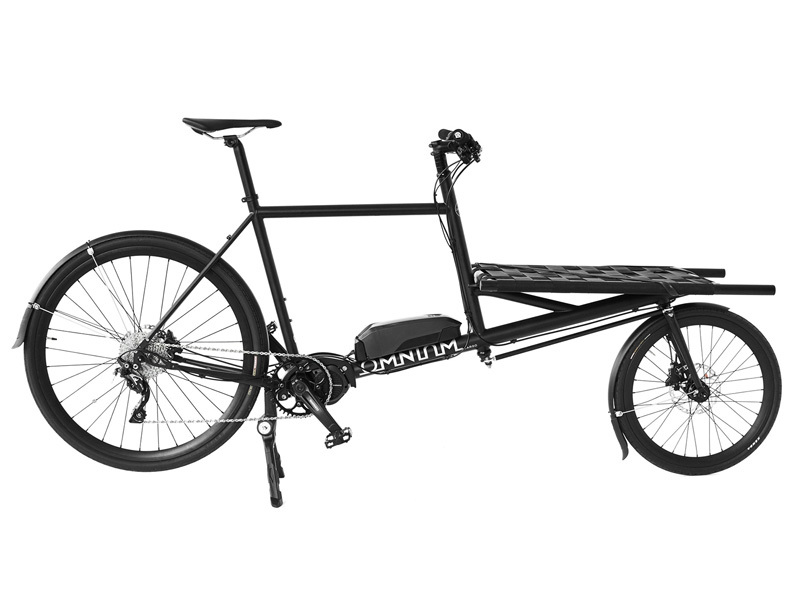 We are now pleased to present the new Omnium Cargo Electric with integrated Shimano STEPS 8000 power unit. The STEPS 8000 is by far the best system for an electric bike – we tested a lot of options and we are certain this is the Omnium Cargo that will take you to the very TOP of the hill. We are looking at creating STEPS 8000 versions of all our Cargo models so if you need a Mini or Mini-Max with extra kick then tell us too. We offer complete bikes, fully assembled and ready to ride from our dealers – or from our webshop and have your bike delivered WORLDWIDE.